After guiding Leicester City into the last eight of the UEFA Champions League with a midweek victory over Sevilla, Riyad Mahrez (£8.9m) has West Ham United firmly in his sights for Gameweek 29. Providing both assists in Tuesday's 2-0 win, the Algerian created more goalscoring chances (four) than any Leicester player as the Foxes earned a third successive victory since the appointment of manager Craig Shakespeare. Mahrez was also instrumental in their previous win, finding the net in a 3-1 Gameweek 27 triumph over Hull City – his first goal in 12 Premier League outings. The winger’s resurgence serves as a timely reminder to Fantasy Premier League managers. 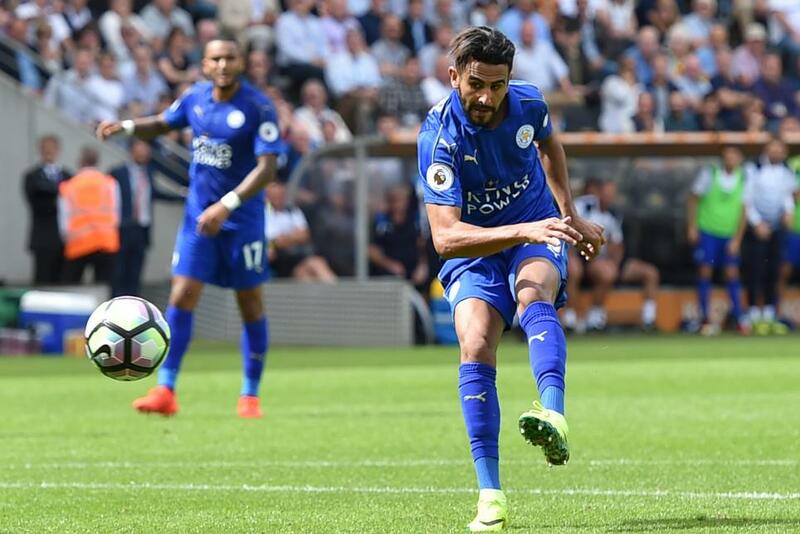 Mahrez finished last season as the top-scoring FPL asset, registering 17 goals and 11 assists. Although he has struggled to reach those heights in 2016/17 the Algerian looks to have rediscovered his spark under Shakespeare. The winger has completed more dribbles (five) than any team-mate over Leicester's back-to-back Premier League wins, while he is also joint-top with striker Jamie Vardy (£9.6m) for shots on target, with three apiece. Encouragingly for the Foxes, their weekend hosts West Ham have struggled defensively, mustering a single clean sheet in the last 11 Gameweeks. No side have conceded more goals than the Hammers (eight) over the last four Gameweeks, while in terms of "big chances conceded", only AFC Bournemouth and Hull City, with 11 apiece, have allowed more than West Ham’s 10. The encounter with Slaven Bilic’s side is one of four matches for Leicester in the next five Gameweeks that score no more than two in the Fixture Difficulty Rankings (FDR). With a pair of home matches against Stoke City and Sunderland, together with a trip to Crystal Palace, the 8%-owned Mahrez has the form and fixtures to establish himself as an explosive differential over the run-in.